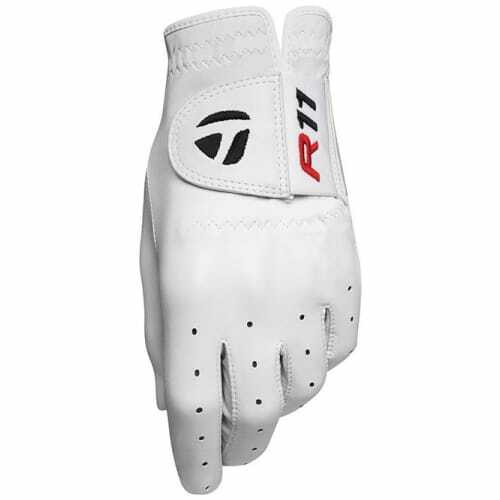 Customized fitting system for all hand shapes and sizes. 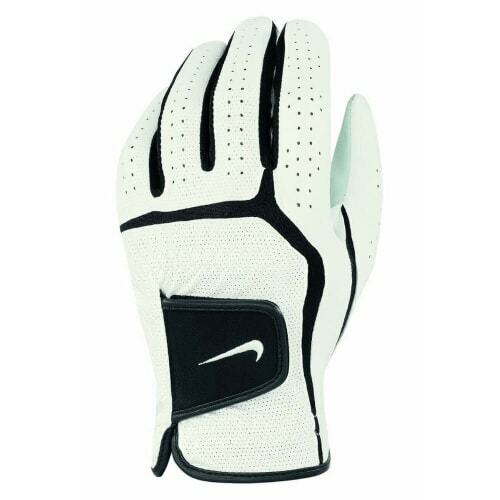 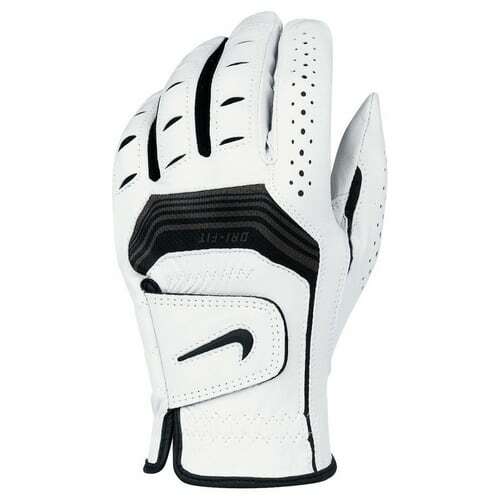 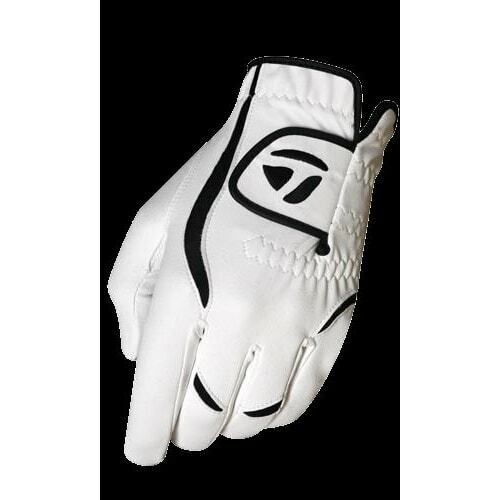 With a soft supple feel and superior fit, grip and durability, these golf gloves from Nike are a serious upgrand in sports technology. 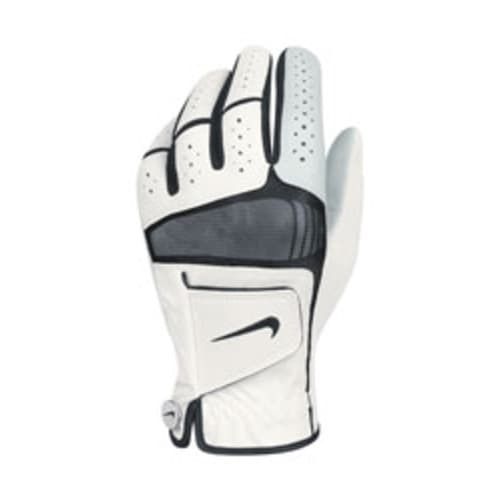 Featuring premium Cabretta leather, improved motion and flexibility, take your game to the next level with these Nike Tour Classic Golf Gloves.